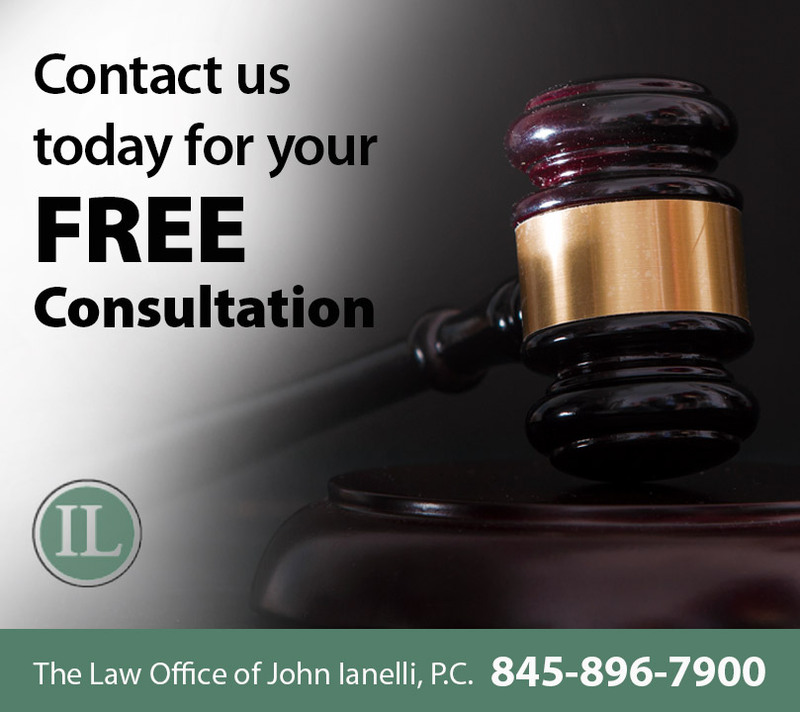 When considering a lawsuit, we understand that you want to anticipate the financial outcome of such an ordeal. There are many aspects to determining the value of a personal injury case, and it is impossible to place a value on a case until all the facts have been established. Each case is unique and is valued individually, based on the nature and extent of your injuries and the length of your treatment and recovery time. It also takes into account any lost wages, whether your doctor has assigned you a permanent impairment rating, and whether punitive damages are appropriate. Once all the facts are presented, we will be in a better position to determine what type of damages to seek and what can be expected in terms of monetary compensation. We determine appropriate compensation with the assistance of other professionals, usually in the medical and forensic fields. We seek maximum compensation based on those findings. Even when justice has been served in a court of law, there is no amount of money that can bring back a loved one or turn back time to prevent a catastrophic or even a minor accident. Monetary compensation, however, can assist with the healing and rebuilding of one’s life after having suffered physically, emotionally or, of course, financially.